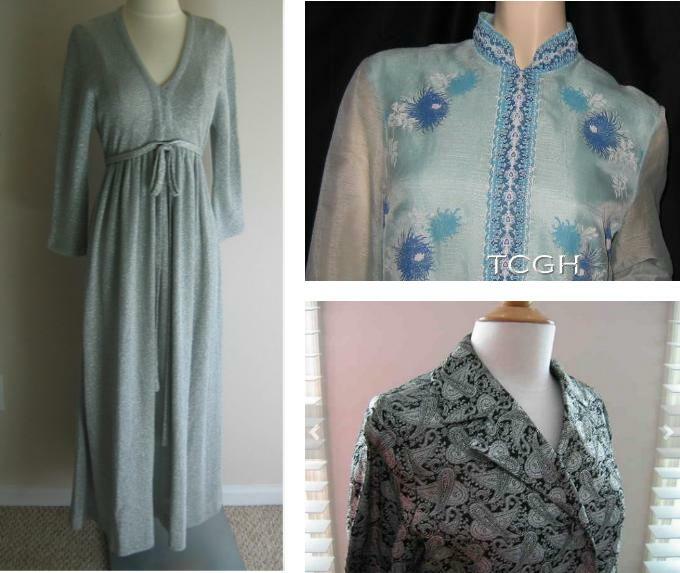 Made a second sale to a costumer for a television show (based in the 60’s) that is currently in production. I can’t wait to see these clothes on some leading ladies. This is a weekend when I need bright and happy. 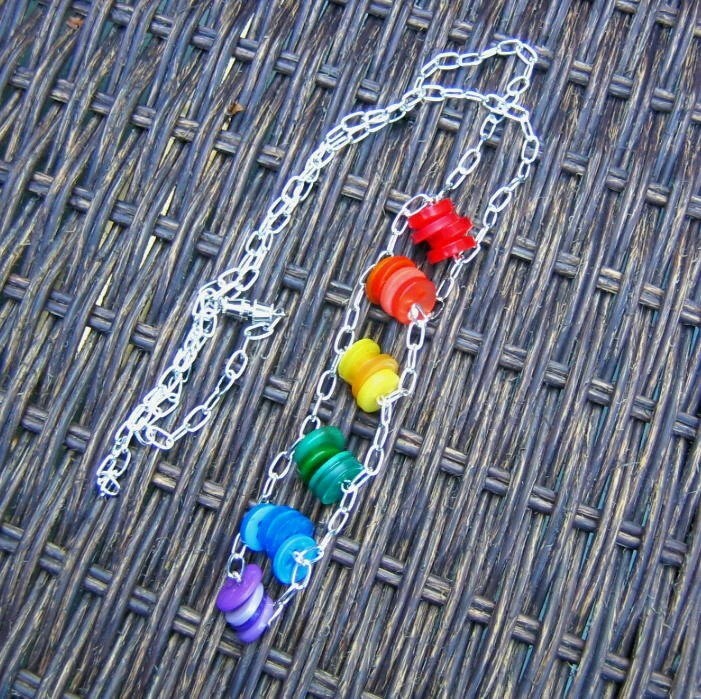 That equals rainbow to me. 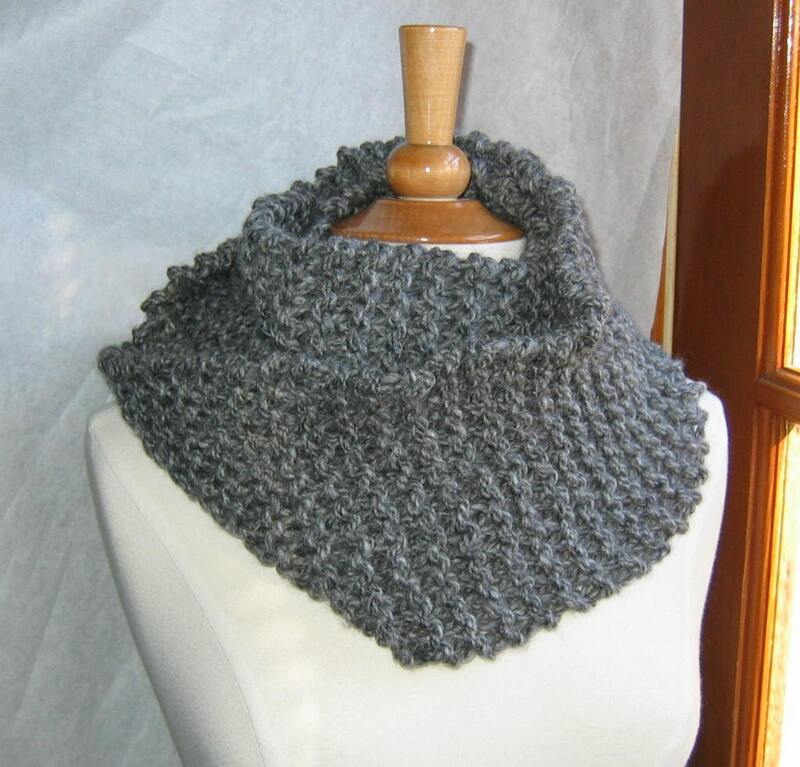 We’ve had the drearies for the past couple of days in Maryland – grey skies, cold temperatures. We’ve all heard of the zombie apocalypse. Zombies are going to take over the world and they will be in search of brains. 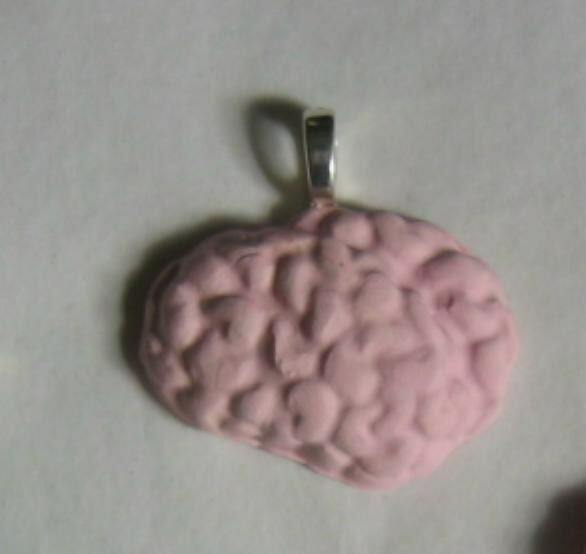 With these charming pendants, you can save a life – if a zombie comes to you, asking for brains, you can simply hand then your necklace. As zombies aren’t the smartest of creatures, you will confuse them and then you can escape. Like the brains but want a different color? Please, let me know. I love making custom brains. I love fondue. I love the kitsch factor of fondue parties from the 70’s. I can’t help but smile when I see vintage pots in shops. 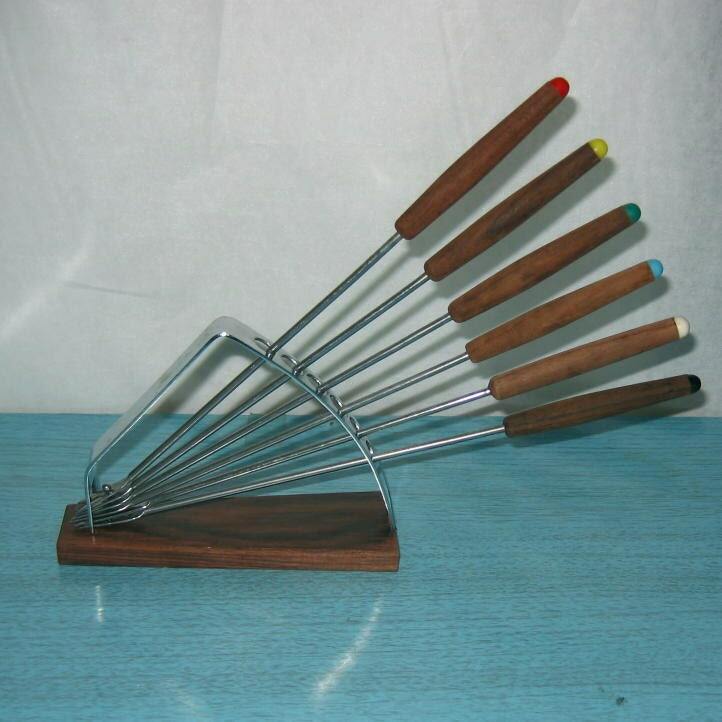 I can’t help buying all the vintage fondue fork sets I see when I’m shopping. It’s a sad, sad addiction. This is one of my favorite sets – the stand makes a simple housewares item into a sculptural piece. 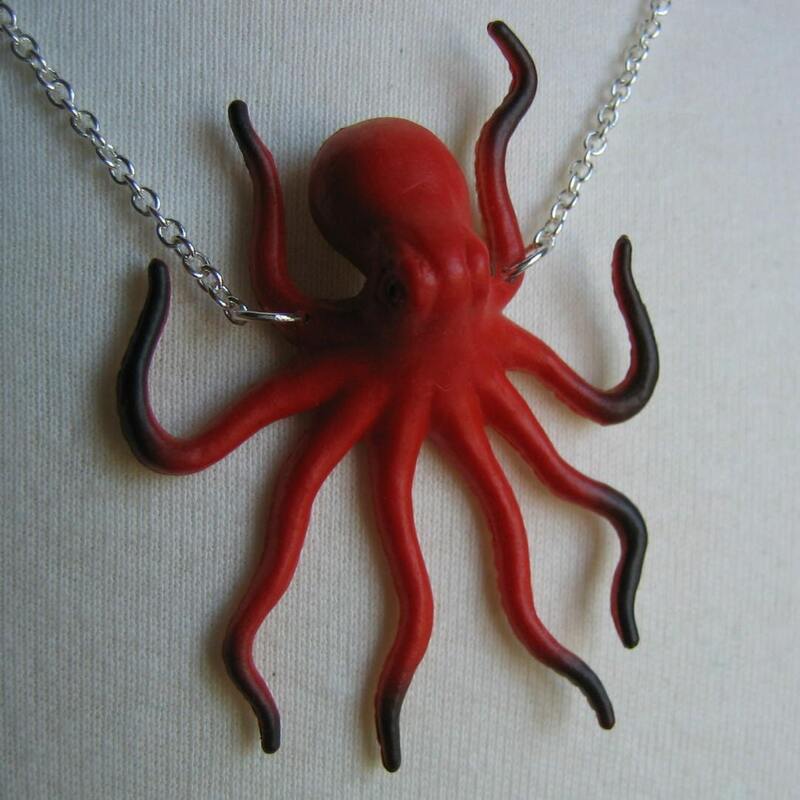 This is a fun item in the Beaded and Buttoned shop on Etsy – a necklace with a bold red octopus as the focus. 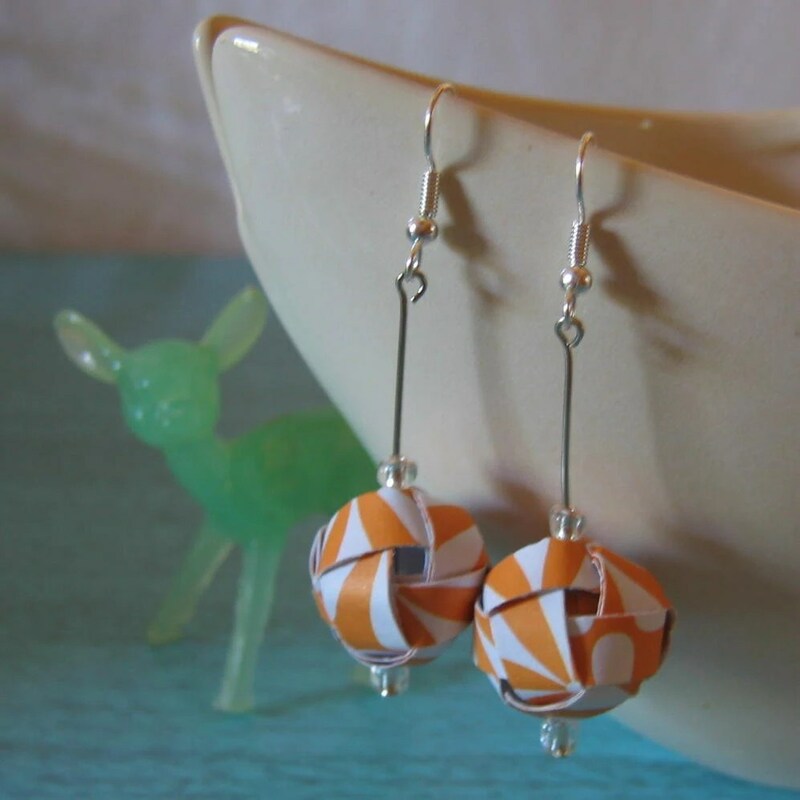 These are my latest offerings to the Beaded and Buttoned shop on Etsy – one of a kind paper ball earrings in Orange Sherbet. 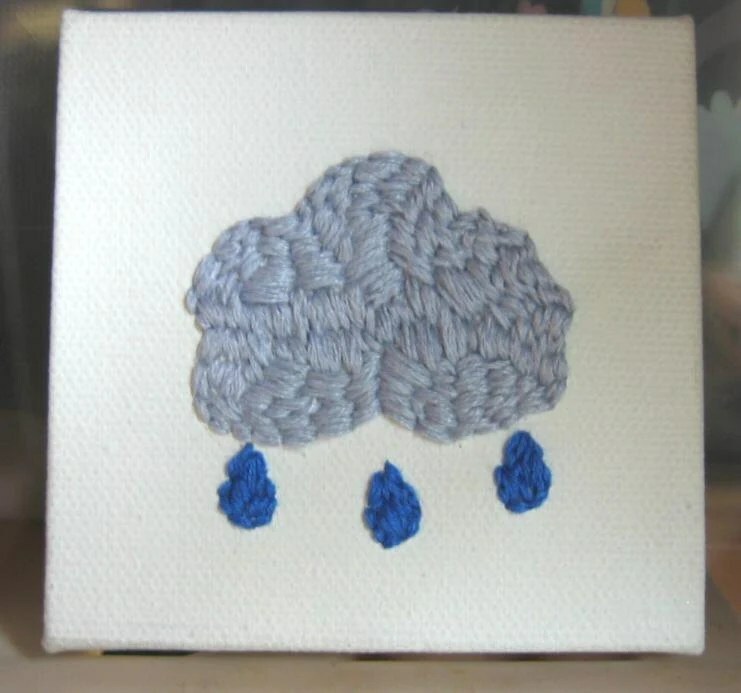 I love a good pictogram so much that I’m creating a line of handstitched pictograms for my Etsy store.